Rebirthing is both a great teaching source and is also provides excellent guidance for personal growth and knowledge. 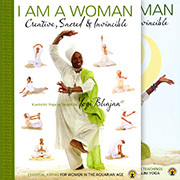 All Kundalini Yoga students and teachers can use this book, and it is especially recommended for those needing to clear their sub-conscious, which is what re-birthing is all about. Using this material you can learn to heal the pain of the past and overcome any obstacles standing between you and your goal of living your best possible life – a life in which you are awakened, rejuvenated and present to your purpose. 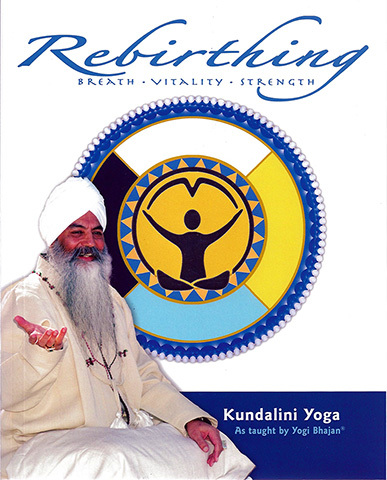 Yogi Bhajan’s Rebirthing Courses were among the most talked-about classes offered by him during in his 35 years of teaching in the West. For the very first time, every one of these powerful kriyas has been made available within a single manual, accompanied by the full material from the lectures which accompanied them. All 31 of his courses are included in this manual.